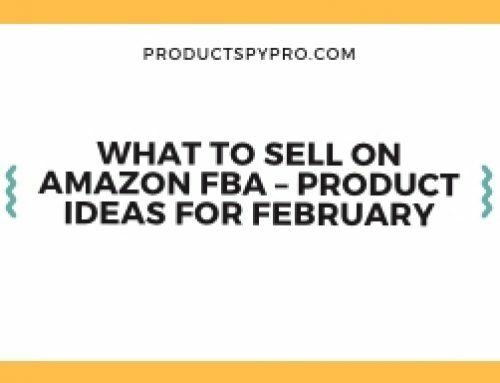 Home/amazon fba product research, fba lessons/How Sentiment Analysis Can Power your Amazon FBA Business? What is sentiment analysis? How does it work? 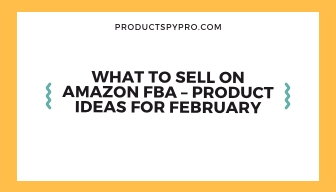 And why should you use it for your Amazon FBA business? Every day, thousands of people leave their opinion online. They are being published, shared, tweeted, and left on online retailers’ sites and other platforms. Consumers are leaving their thoughts about the products they have bought, items they are considering, or services they are using. 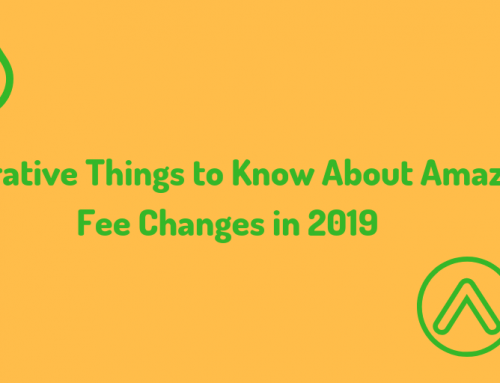 All of this information is available on the internet and is updating not only the close network of individuals giving these views but also other internet users who are discerning these sentiments when performing their own product research. 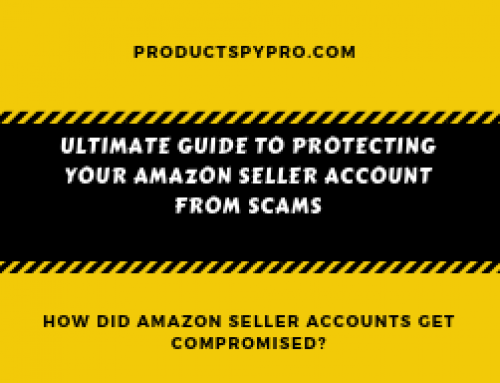 As an Amazon seller, it can be a huge challenge to discover what is being said about your brand, products, and services you sell. Even harder is to categorize and make sense of the pile of feedback that exists online. You should be looking at sentiment analysis to solve this challenge. Sentiment analysis, also known as opinion mining is a much discussed but often misinterpreted term. Sentiment analysis is a practice of identifying the sensitive tone behind a sequence of words, used to gain an understanding of the opinions, attitudes, and emotions expressed within an online reference. Sentiment analysis for Amazon FBA is an extremely useful online monitoring technique that allows the Amazon sellers to gain an overview of the wider public opinion behind the products they offer. 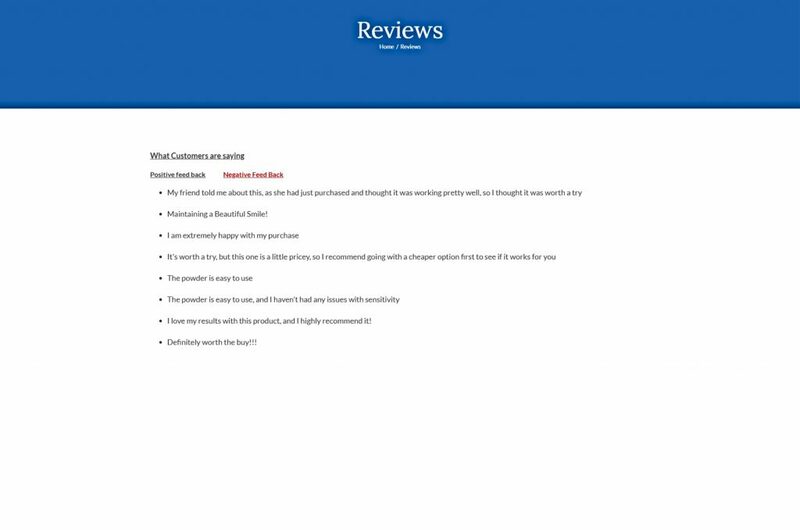 Customer reviews are packed with business insights like public opinion about your product, negative reception to a newly launched product, and a reaction to your latest marketing campaign. Sentiment analysis Amazon FBA abstracts emotional reflection of customer reviews on a subdomain and overall features and further normalizes it to a sentiment score. By analyzing your customers’ opinions and attitudes, you can reveal the pain points of application usage and highlight the areas to improve. A sudden increase in negative mention, if tackled with time being, can stop an issue from becoming a crisis. Sentiment analysis bank on natural language processing (NPL), data mining, and text mining capabilities to find information on consumer demand. NLP, a field of artificial intelligence and machine learning, allows machines to read and derive meaning from human language. And because it is accomplished via machines, NLP develops a way to analyze millions of posts and text messages that are uploaded every day on the internet including social media sites like Twitter and Facebook. Sentient analysis reads through the texts to see whether they are negative, positive, or neutral. Moreover, it can also take into consideration the original meaning of the text and the particular context of what was said. The reason why sentiment analysis has become popular for Amazon FBA business is that customers increasingly express their opinions, desires, frustrations, and preferences online. With sentiment analysis using neutral language processing, your FBA business has the opportunity to determine what your customers are saying and how they feel about your product you are offering on Amazon. 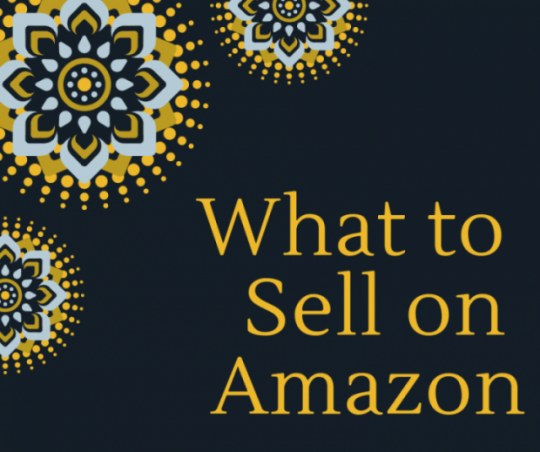 With the likes of social media, it has now become possible for Amazon sellers to understand the sentiment of their potential buyers in real time, finding out how they feel about the products after using them, and about the marketing campaigns. In addition, sentiment analysis can tell you how deeply customers feel about your product along with the features that are responsible for those feelings. Statistical analysis use elements from machine learning where the explicit words are derived from a model trained on millions of other examples, accompanied by NLP, where the system detects the holder (customer) of a sentiment and the target (product) in a sentence. The hybrid sentiment analysis approach uses a combination of the above-mentioned techniques with the incorporation of an advanced understanding of language so as to perceive semantics that is articulated in a subtle manner. Human language is complex. Teaching a machine to analyze the various cultural variations, grammatical nuances, misspellings, and slang that occur in online mentions is a difficult process. With that said, you can sense that sentiment analysis is not that perfect science after all. Teaching a machine to understand how words and circumstance can affect tone is even more difficult. We are fairly spontaneous when it comes to inferring the tone of a piece of writing. Most of us would be able to quickly understand that the person was being sarcastic. This is because we know that a delayed train is not a great experience. By applying this circumstantial understanding to the sentence, we can easily conclude the sentiment as negative. Without circumstantial understanding, a machine looking at the above-written sentence might see the words “brilliant” and classify it as positive. 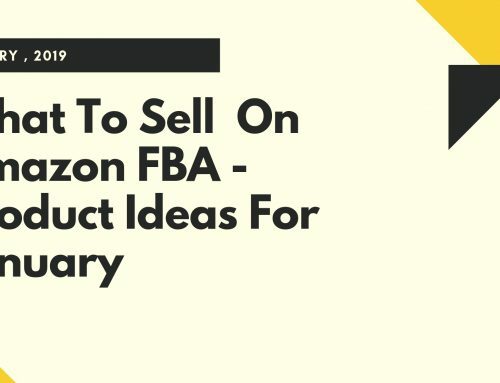 The challenge to Amazon FBA success with sentiment data falls in the capability to mine the huge stores of indistinct social data for actionable insights, which is certainly a daunting task and requires refined natural language processing, machine learning methods, and statistics to describe and capture the sentiment value. In this milieu, linguistic functionalities become part of and balance the current workflows and product suggestions in Amazon’s search engine to eloquently improve the quality of search results. 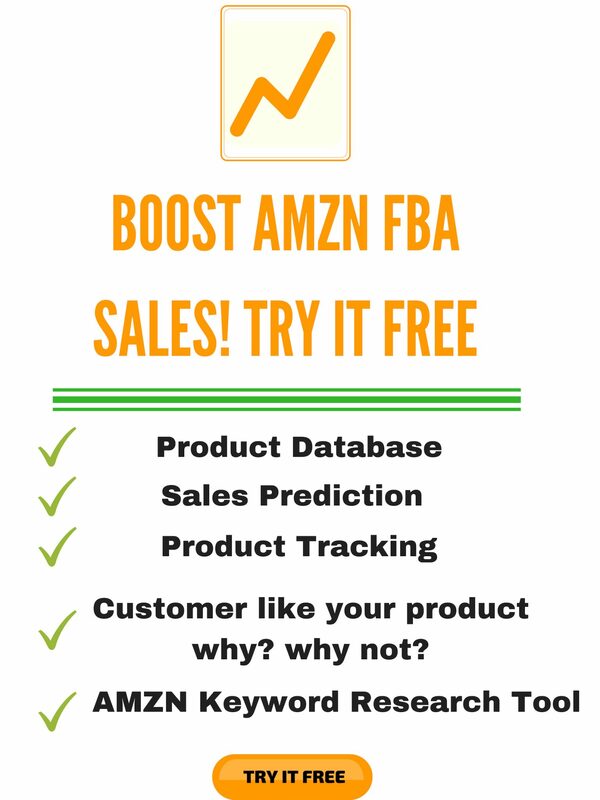 How your Amazon FBA Business can find Value in Sentiment Analysis Data? Consumers who come back are those who are treated well throughout their buying journey. From easily browsing the product they want to adding it to the cart, making smooth payment and delivering the product on time to their designated addresses, it takes all to satisfy and retain a customer. Sentiment analysis Amazon FBA can uncover customer attitudes on products, services, and campaigns, and can even detect the tone and temperament of the customers, on each and every word found in their social postings, and classify them as either negative, positive, or neutral. As an Amazon seller, you can use the insights drawn across social networks to take lawful steps to enhance your customer experience and overall impression of your brand and products. There are millions of internet users out there and the convenience of online shopping has made the users drawn towards it. The majority of customers expect a response from sellers regarding their queries within 60 minutes or less. Yes, that’s true. Most of your customers would love to hear back from you within a preferred time frame answering their queries regarding the product, delivery criteria, and more. Hence, making a quick response is critical in order to retain and satisfy your customers. 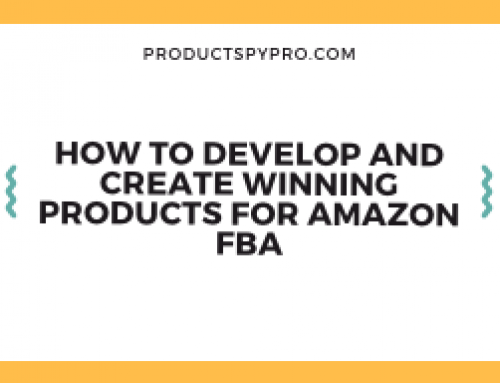 Sentiment analysis Amazon FBA can pick up both, positive and negative signals from your potential customers to read on how well your online FBA business is doing and how you can stack up with your competition. 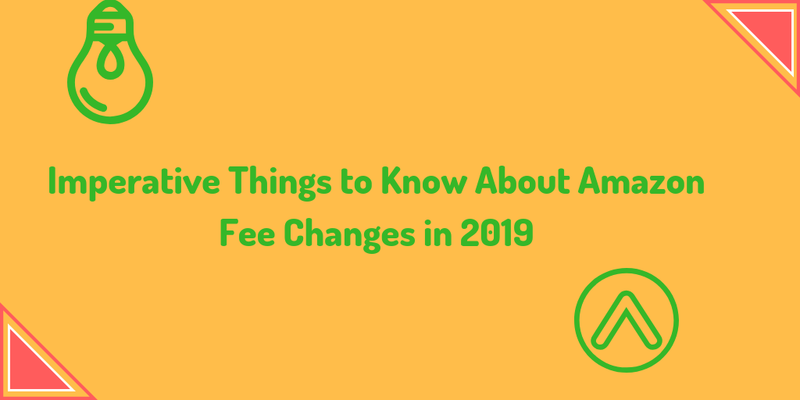 Determining the sentiments associated with your brand and product, you can predict the latest consumer trends and develop strategies to capitalize on those trends and implement new policies to gain a competitive advantage. 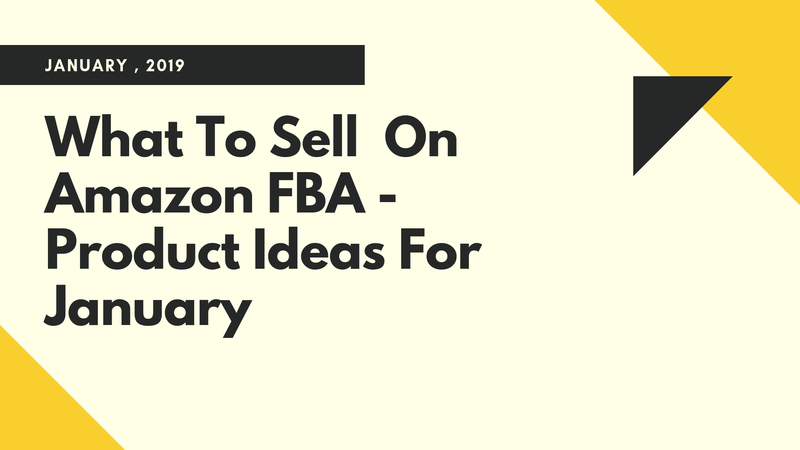 Sentiment analysis Amazon FBA provides sellers with valuable and insightful information about the existing and potential future customers including newer business markets and possibilities. Sentiment analysis can help you identify customer values, pain points, and behaviors that you can use to design customized communications that cater to individual wants and requirements. However, it is important to fuse intelligence insights with human insights in order to create a clear picture of the current scenario. Is my brand well-respected and perceived in the market? What are the customers talking about? What new deals have come in? What my competitors are offering? How to reach untapped customers? Is the current market stable? Branding is all about how your potential customers recognize your company and its objectives. Sentiment analysis Amazon FBA can help you quantify the recognition. What do your potential customers think across services and products, their experience and customer journey, social campaigns, marketing, and online content? Long story short, the overall brand. Amazon sellers who stand a chance to effectively incorporate sentiment analysis are the ones who stand to gain a distinct edge over the competition and gain greater business value. 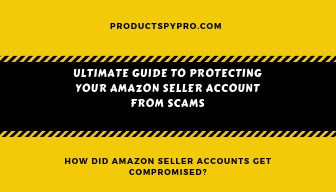 Product SPY Pro helps Amazon sellers and other e-commerce enterprises to derive valuable insights from millions of unstructured data available online. Our Sentiment analysis Amazon FBA tracker can help you understand how your brand is perceived by your potential audience and therefore, can aid in designing strategies to accomplish your brand, product, and revenue goals. 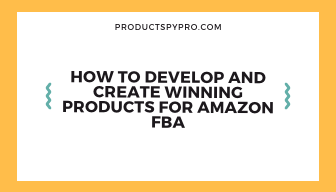 Our Sentiment analysis Amazon FBA tracker is composed of robust machine algorithm that predicts sentiments expressed by the buyers and let you analyze competition and act on it quickly. Product SPY Sentiment Tracker uses natural language processing that is designed using a handful of APIs. You can detect sentiments together with key phrases, named entities, language, and perform high-quality analyzing from a collection of documents. The deep-learning algorithms incorporated in the tools allow it to perceive sentiment. The algorithms are written in such a way that during text evaluation, it use scoring attributes and mechanisms. If the tracker detects any sort of negative sentiment, it will immediately send you an email notifying you about the same. The negative sentiments can be detected even in 4-star reviews. This can help you keep a tab of all the negative sentiments thereby allowing you to react quickly in improving the product design and customer support. 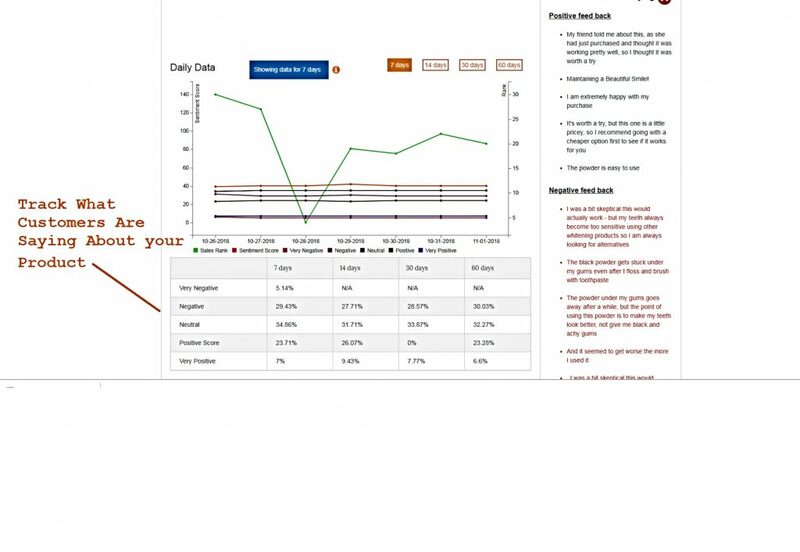 Perform trend analysis across various product feedback and determine commonality in the sentiments. 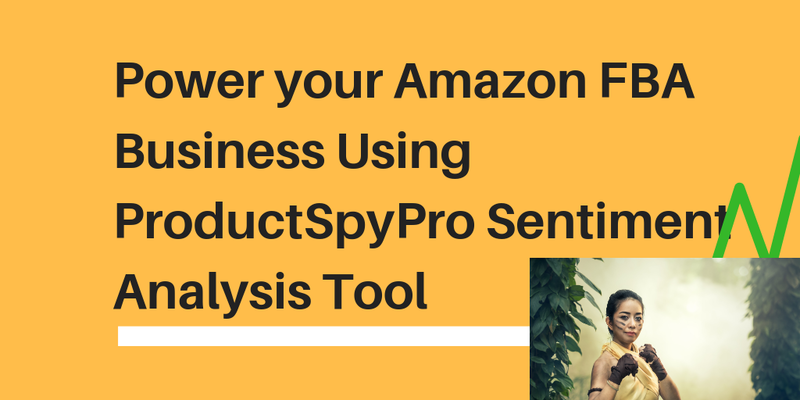 With Sentiment analysis Amazon FBA, your online retail business has the opportunity to determine what your customers are saying and how your product is treating them. Is it positive or negative? What is the context of their opinion and are they talking about the product or just feature within a product? With the developments in sentiment and text analysis, Amazon sellers can now understand not only the emotions behind a large number of opinions but they can also analyze the opinions for particular aspects.